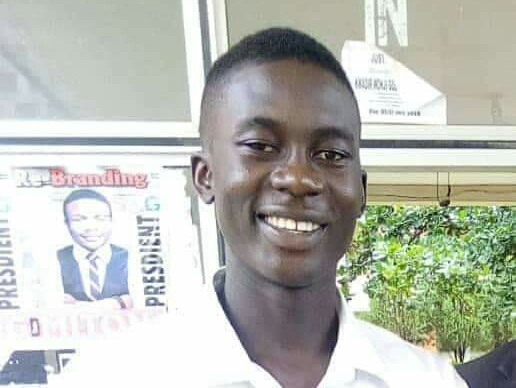 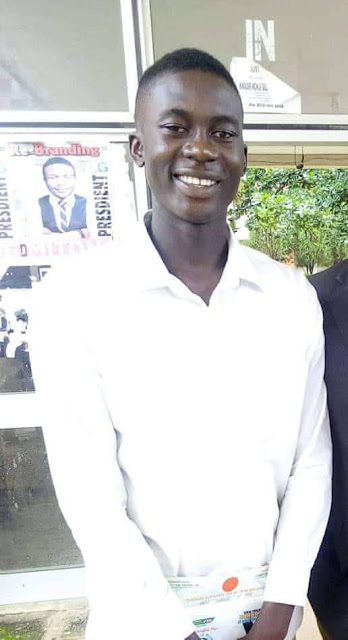 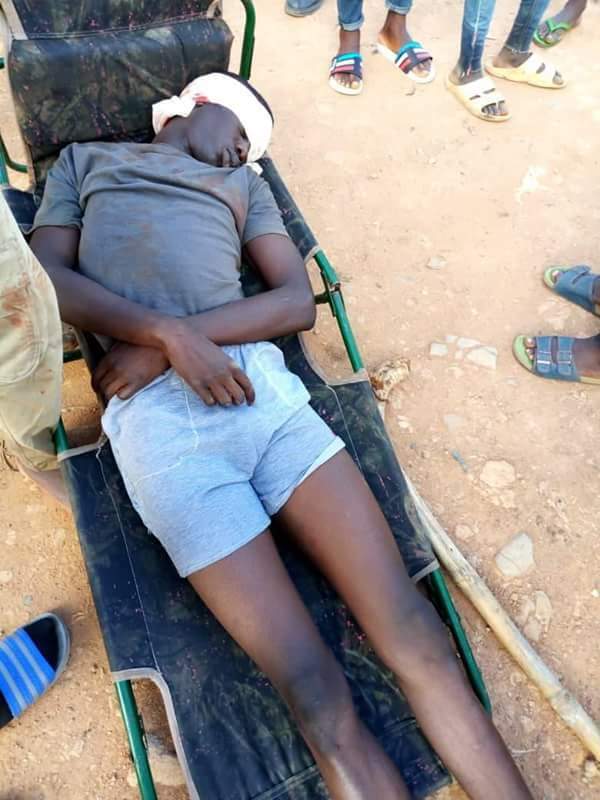 A student of UNIJOS has been shot dead in his hostel by soldiers. 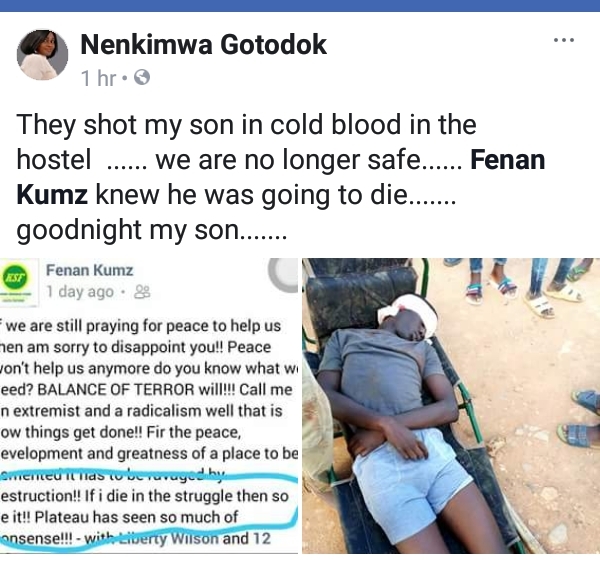 It is not clear if he was shot in relation to the unrest in Plateau. 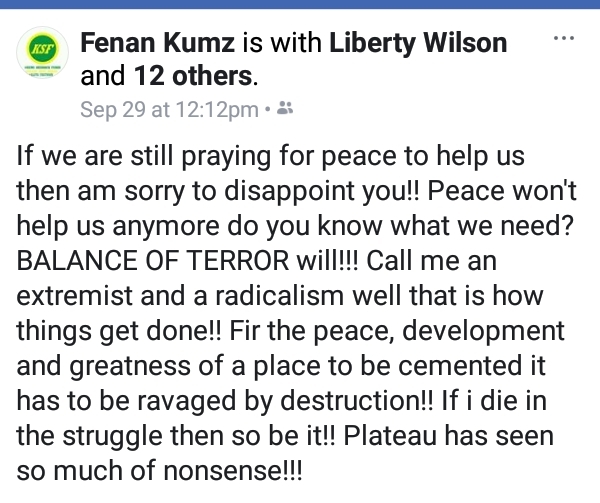 Earlier yesterday, the deceased made a post on Facebook.